Artist's concept of Jupiter Icy Moons Orbiter. NASA's Jet Propulsion Laboratory (JPL), Pasadena, Calif., selected Northrop Grumman Space Technology, Redondo Beach, Calif., as the contractor for co-designing the proposed Prometheus Jupiter Icy Moons Orbiter (JIMO) spacecraft. The contract award is for approximately $400 million, covering work through mid-2008. The Prometheus JIMO mission is part of an ambitious mission to orbit and explore three planet-sized moons, Callisto, Ganymede and Europa, of Jupiter. 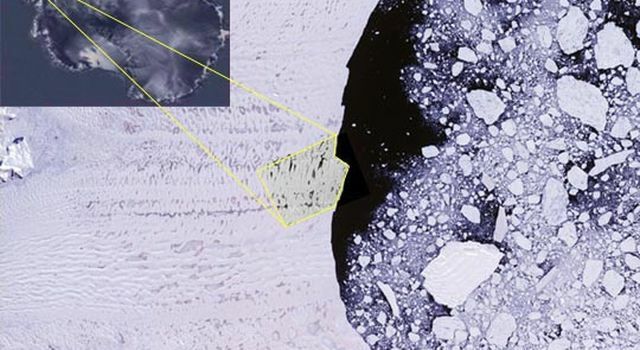 The moons may have vast oceans beneath their icy surfaces. A nuclear reactor would enable the mission, which would launch in the next decade. JIMO would be the first NASA mission using nuclear electric propulsion, which would enable the spacecraft to orbit each icy world to perform extensive investigations of their composition, history, and potential for sustaining life. The JIMO mission, integrated with the Vision for Space Exploration, also develops and demonstrates technologies and capabilities in direct support to implement the Vision, including space nuclear electric power systems and nuclear electric propulsion systems. "We have assembled an exceptional team of professionals to take us into the next phase of the mission. 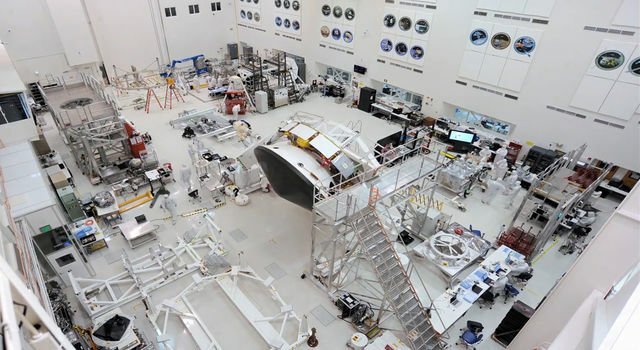 To see the mission evolve is rewarding, and I am confident a good team is in place to move us forward," said John Casani, project manager for the JIMO mission at JPL. Under the contract, Northrop Grumman will work with a government team to complete the preliminary design for the spacecraft. The work includes developing hardware, software and test activities for the design of the non-nuclear portion of the spacecraft. It also includes developing the interfaces for the spacecraft, space reactor, and science instruments. 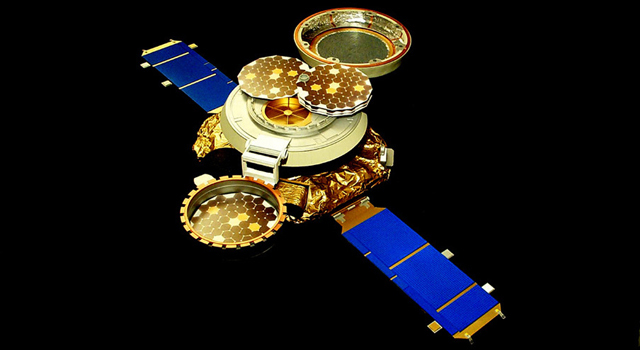 The contractor is responsible for the integration of government-owned and provided technologies into the spacecraft. They are also responsible for assembly, integration, and testing of the space system in accordance with applicable government requirements. The government team will co-design the spacecraft with the contractor. NASA will supply the launch vehicle. The Department of Energy's Office of Naval Reactors, Washington, will own and be responsible for the space reactor. The government team includes JPL, NASA's Ames Research Center, Moffett Field, Calif.; Glenn Research Center, Cleveland; Kennedy Space Center, Fla.; Langley Research Center, Hampton, Va.; and Marshall Space Flight Center, Huntsville, Ala. Also the Office of Naval Reactors, which includesing Knolls Atomic Power Laboratory, Schenectady, N.Y.; Bettis Laboratory, Pittsburgh; and supporting Department of Energy national laboratories. The mission instruments will be procured competitively via a NASA Announcement of Opportunity. Three crosscutting themes, identified by a NASA-chartered science definition team, drive the proposed JIMO investigations. 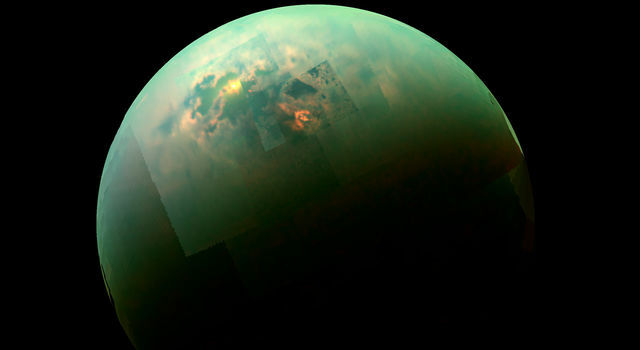 The themes are: evaluate the degree subsurface oceans are present on these moons; study the chemical composition of the moons, including organic materials, and the surface processes that affect them; and scrutinize the entire Jupiter system, particularly the interactions between Jupiter, the moons' atmospheres and interiors. JIMO is managed by JPL and is part of NASA's Prometheus Program, a program studying a series of initiatives to develop power systems and technologies for space exploration in support of the Vision for Space Exploration. JPL, a division of the California Institute of Technology, manages the proposed JIMO mission for NASA's Exploration Systems Mission Directorate, Washington.